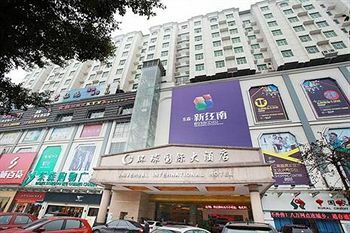 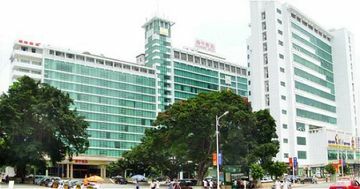 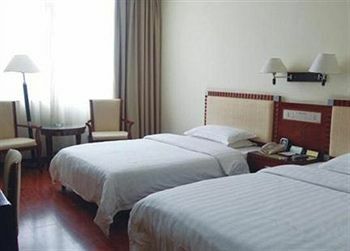 Location: Jingtong Hotel Minzhu Road - Nanning is located in central Nanning, close to Renmin Park, Provincial Museum, and Guangxi University. 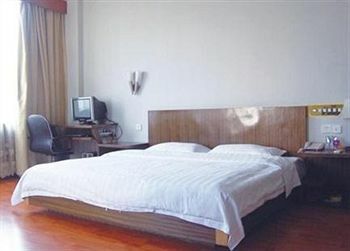 Nearby points of interest also include Chaoyang Square. 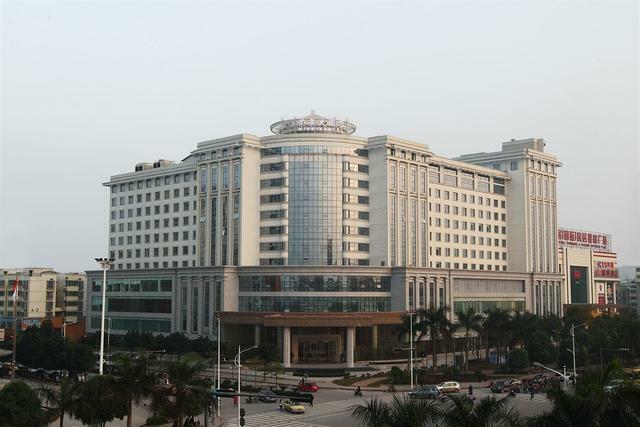 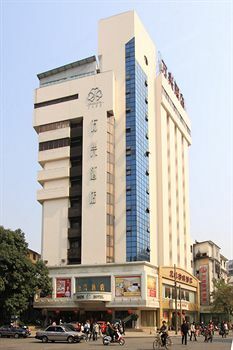 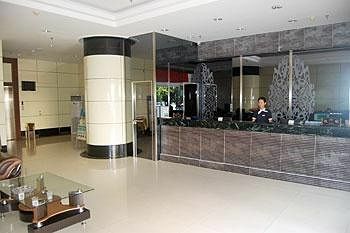 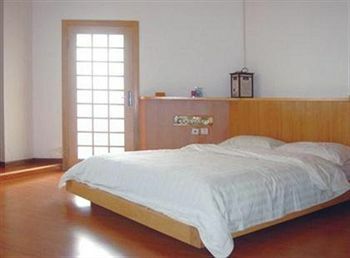 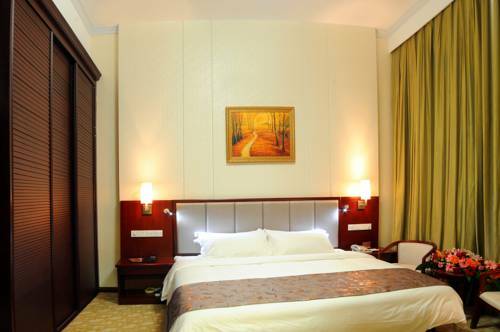 Hotel Features: Jingtong Hotel Minzhu Road - Nanning features an elevator (lift). 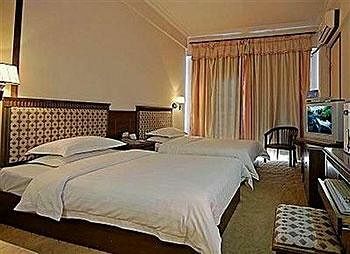 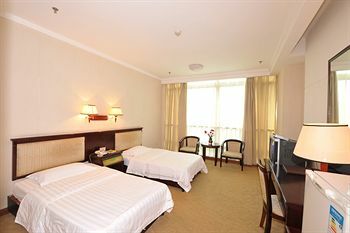 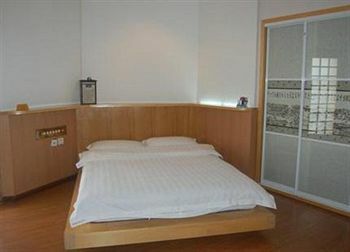 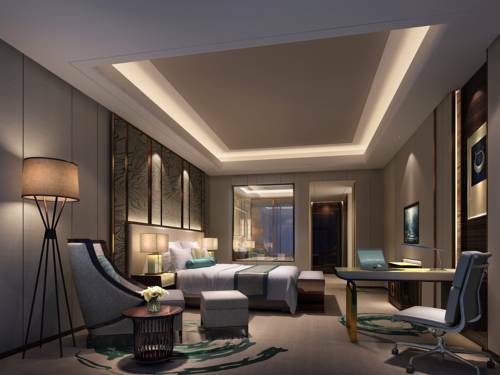 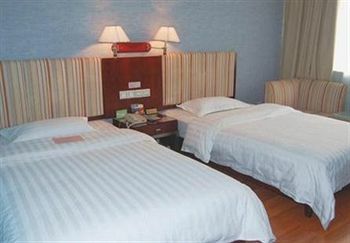 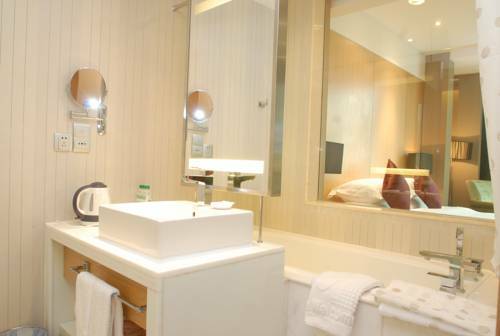 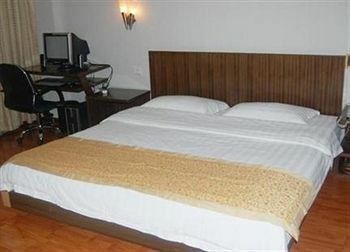 Guestrooms: 75 guestrooms at Jingtong Hotel Minzhu Road - Nanning feature complimentary toiletries. 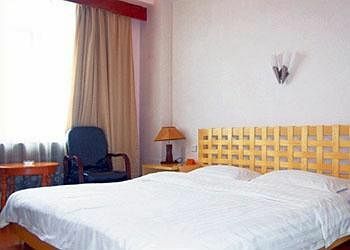 Wired high-speed Internet access is complimentary. 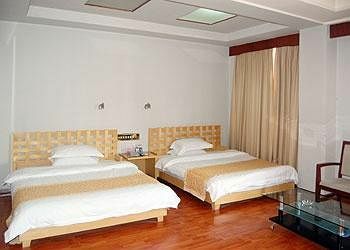 Guests may request wake-up calls.